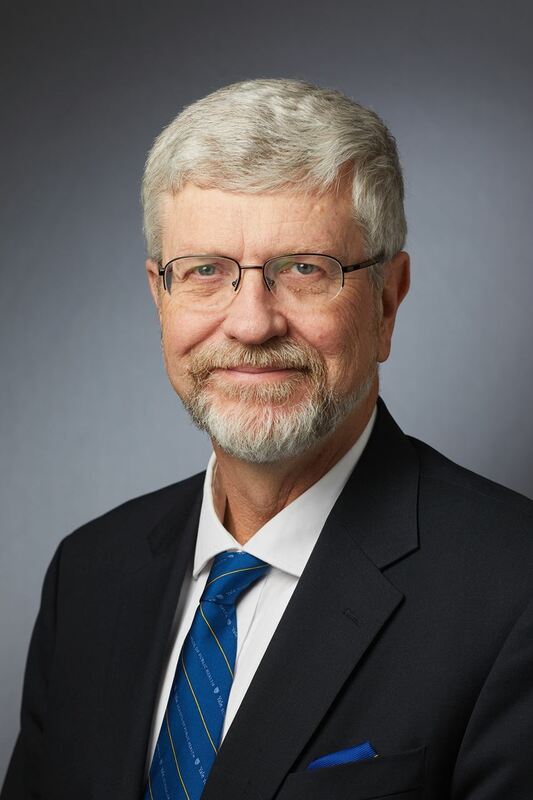 Please join Dean Sten Vermund MD PhD of the Yale School for Public Health for conversation over lunch on Saturday, October 28th at 12 noon at the Ten Room, Cafe Royal. Dean Vermund will be happy to talk about how faculty, students, and alumni from Public Health are in the forefront of forging unique and innovative solutions to some of the world’s toughest public health challenges and looks forward to meeting local alumni who are both working in the health care field and those more generally interested in the subject. Click here for more information about Dean Vermund's work.